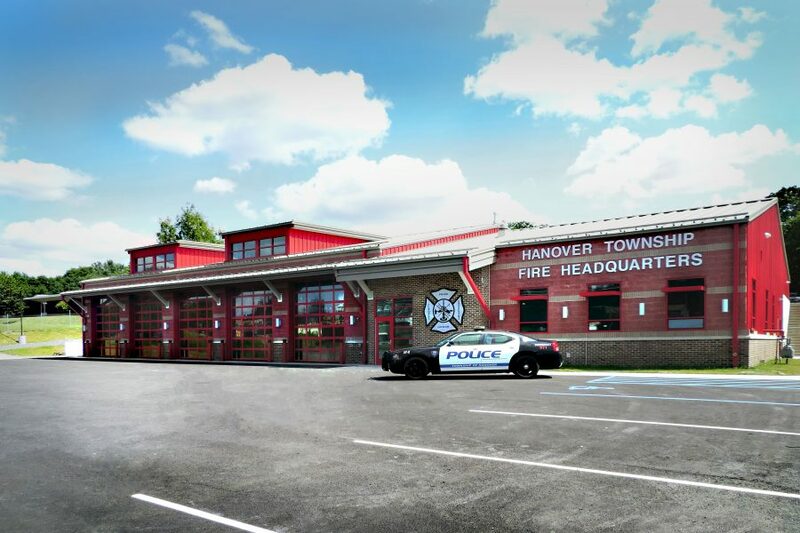 The Hanover Township Fire Department currently protects the +11,000 residents and nearly 20 square miles of the Township. 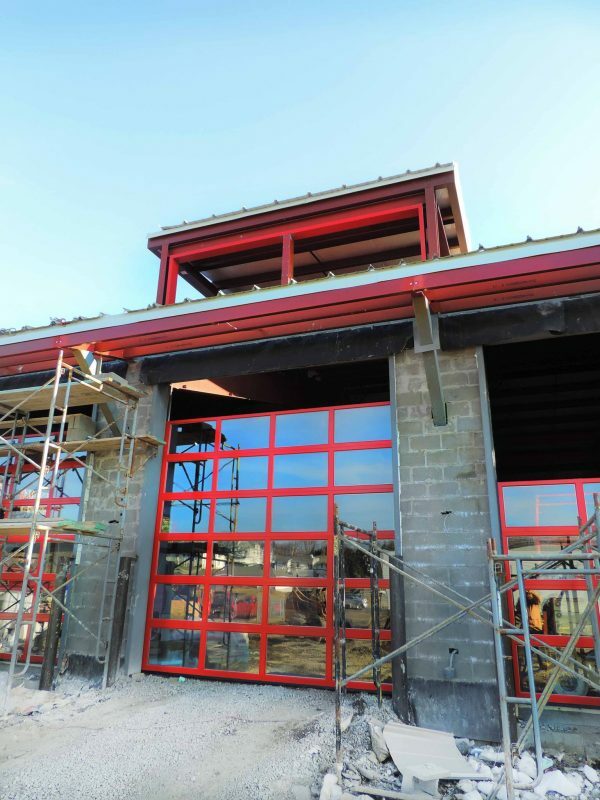 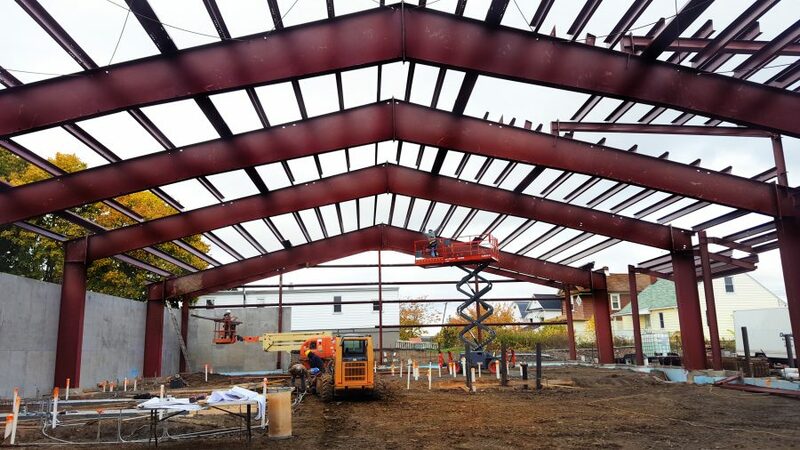 The project consists of constructing a new, pre-engineered metal panel 14,520 SF fire station. 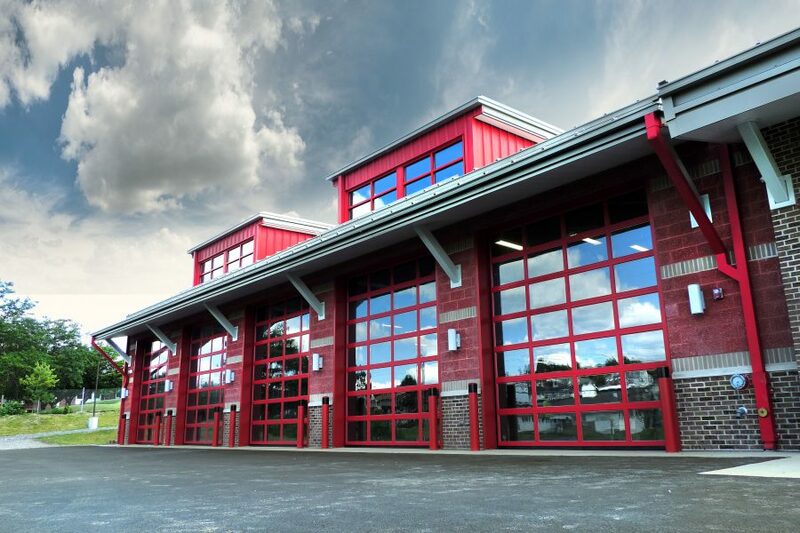 There are five (5) open bays, double-deep, for fire truck/equipment storage and ample office space. 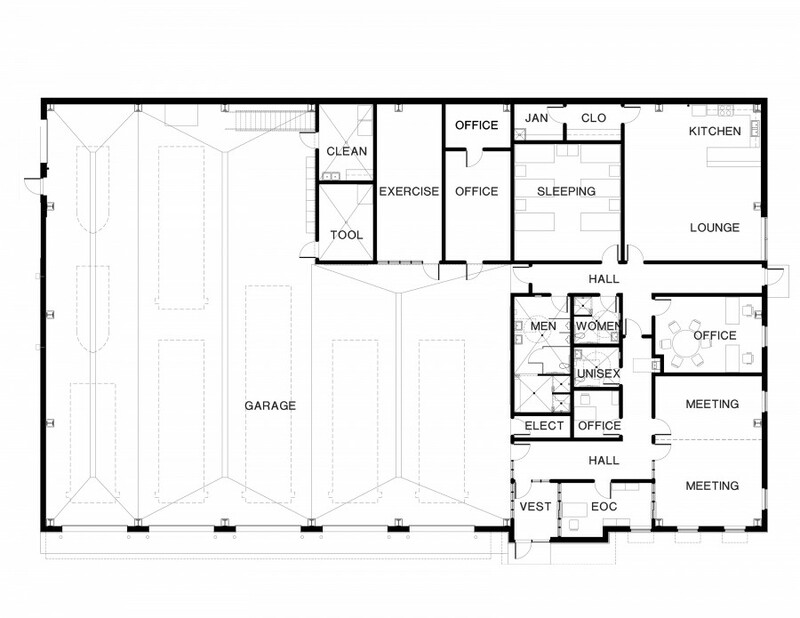 The office area features two levels, including a training/meeting room, dispatch office, chief’s office, sleeping quarters, shower/decontamination facilities, kitchen, lounge and storage. 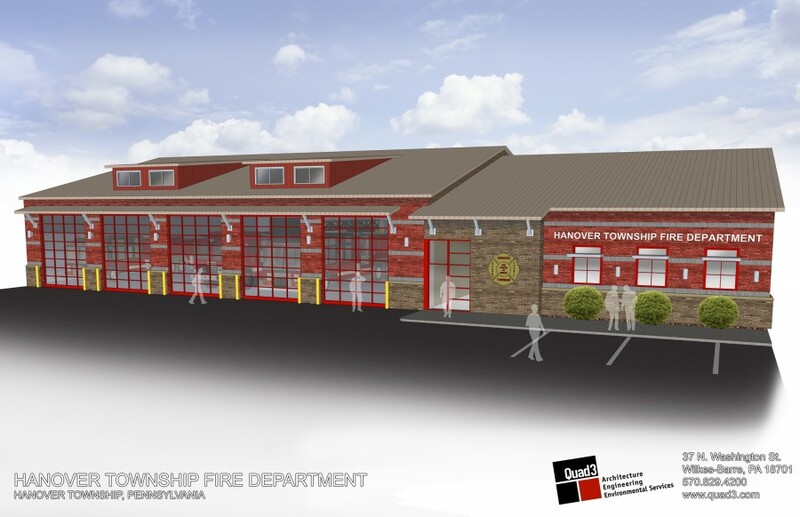 Backup power was designed into the electrical system for operations during an extended power outage as the facility will be an Emergency Operations Center (EOC) and sub-communications center during a large scale disaster or emergency. 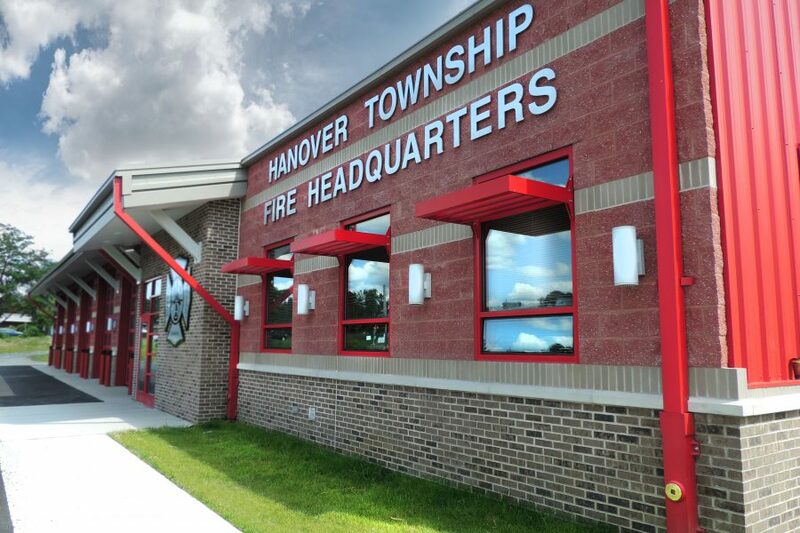 Funding for the project was provided by Hanover Township, state grant funds and a federal low-interest loan.